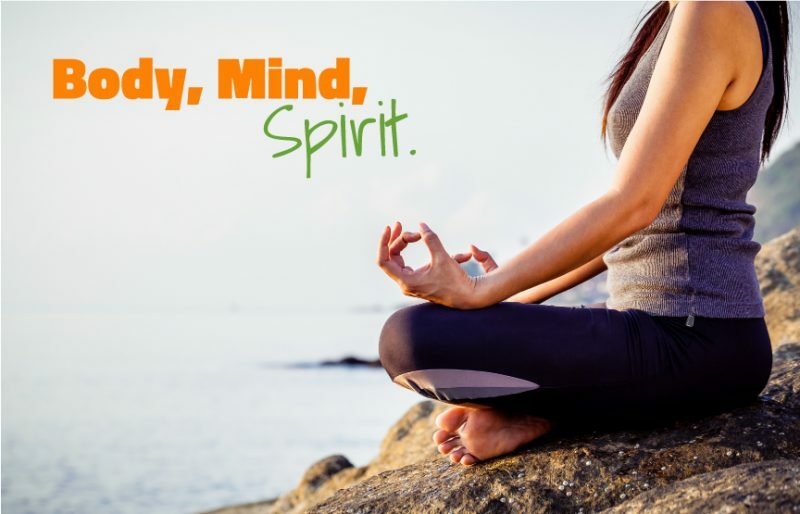 To have a healthy body, you have to also condition your mind and nurture your spirit. Remember that what you think matters, and that will help you to improve the quality of your life. If you want to live a healthier, more fulfilling life, you need to think in ways that reflect that desire. That means conditioning your mind to be more positive, to take control of your mindset and to create a “can-do” attitude. Your lifestyle habits are under your control – and you do have a choice. Just because you may live a long life doesn’t mean it will be a healthy one. Being truly well and healthy really is an inside job and it’s up to you! You are the only one who can change yourself. Make better choices so that you can continue your life with a healthy body, strong mind and a fearless spirit!